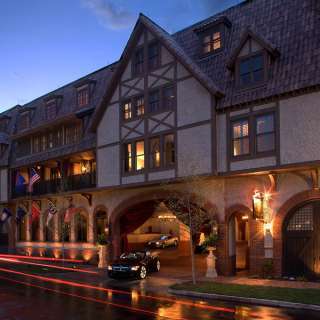 Just steps away from the gates of the famous Biltmore lies the authentic Old World, rustic ambiance of this Tudor inspired AAA Four Diamond boutique hotel, masterfully blended with all of the modern luxuries synonymous with a contemporary Kessler Collection hotel experience. This boutique hotel is inspired with original art and music. 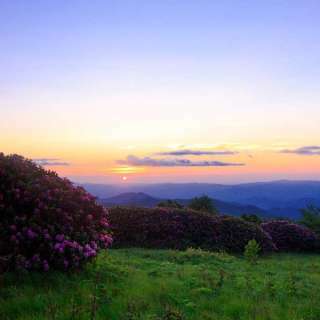 The Grand Bohemian Hotel Asheville provides convenient access to the area's popular sights and activities. Set in the quaint Historic Biltmore Village, the Grand Bohemian is within walking distance of charming shops, museums, and other attractions and is only minutes from downtown Asheville.